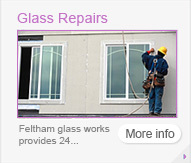 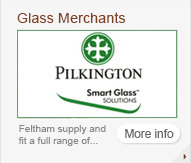 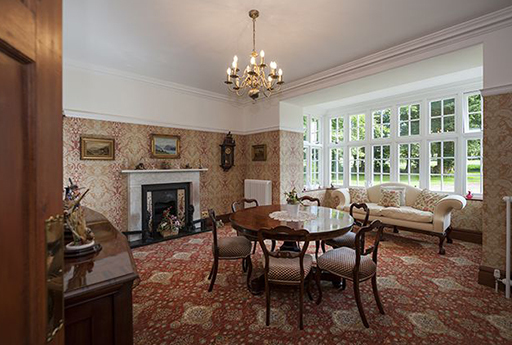 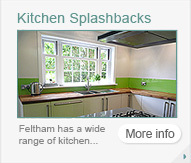 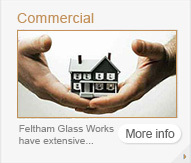 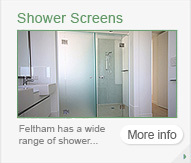 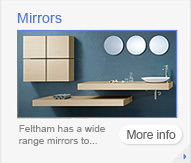 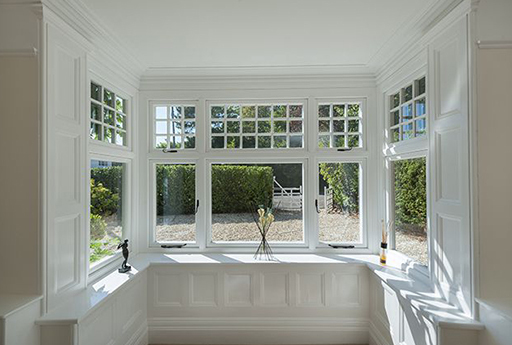 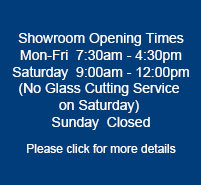 Feltham Glass Works supply and fit UPVC Windows for west london, surrey, berkshire and middlesex. 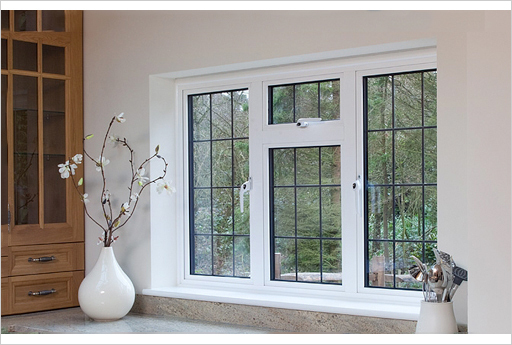 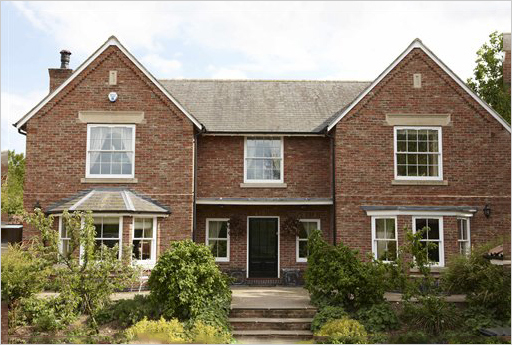 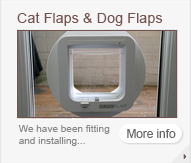 We have a large selection of bespoke uPVC double and triple glazed windows available. 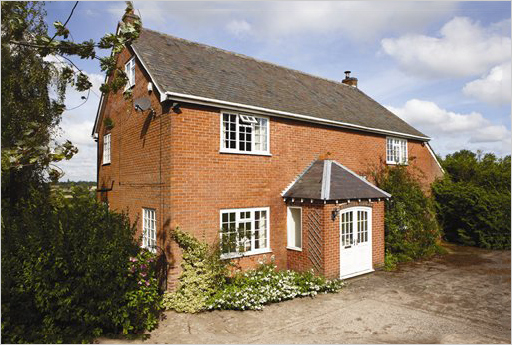 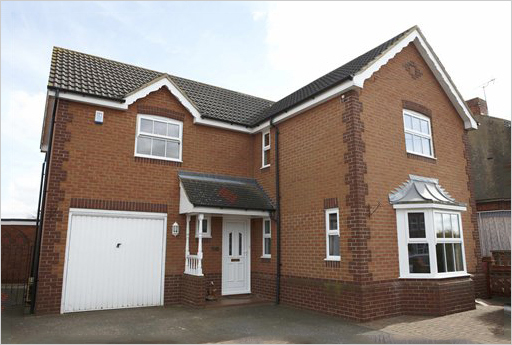 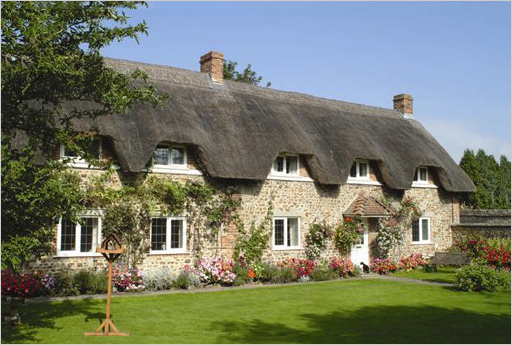 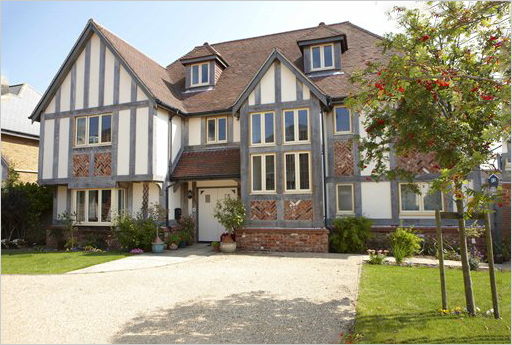 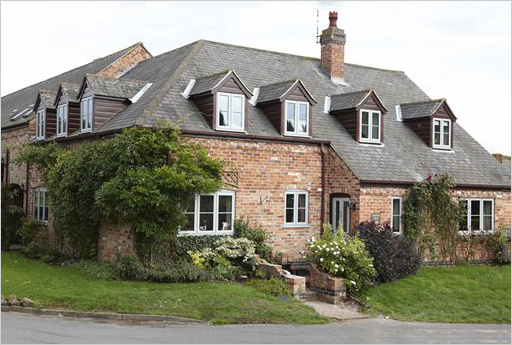 Our windows are available in all types of colours, styles and finishes to suit a wide range of property types. 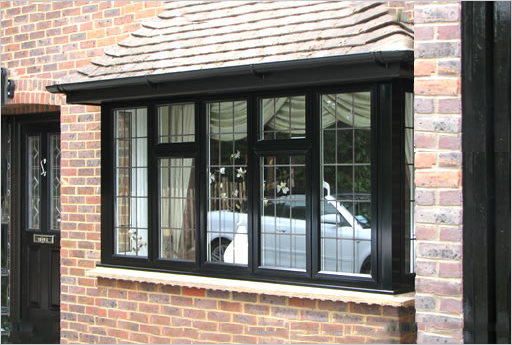 All of our uPVC windows come with a 10 year product guarantee. 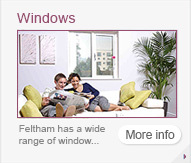 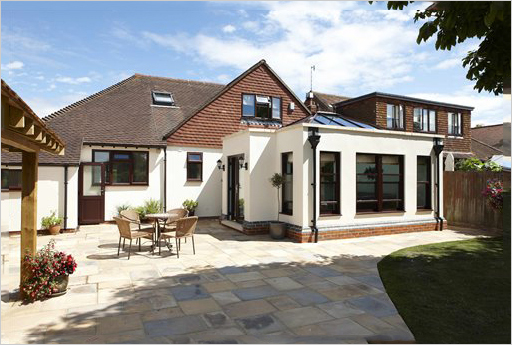 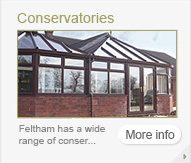 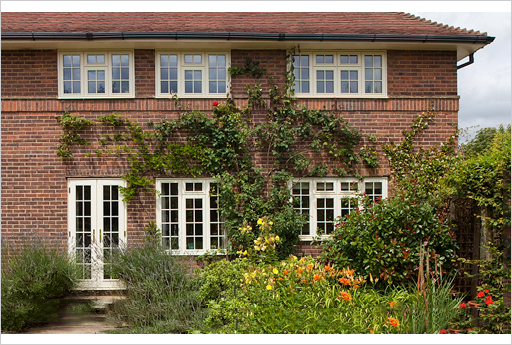 Feltham Glass have been fitting uPVC windows for nearly 40 years now. 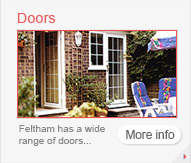 We cover Richmond, Sunbury on Thames, Twickenham, Teddington, Staines, Walton on Thames, Surrey, Middlesex, Berkshire and West London.